The United States U-20 Men’s National Team claimed the 2018 Concacaf U-20 Championship on Wednesday night as it defeated Mexico 2-0 at IMG Academy in the final, in the process showing that some traditions are starting to return to the national team program. Both goals in the final were scored by Alex Mendez, one of 12 players that played for the United States at the tournament who entered having previously competed in the USL Championship. That continued a trend that began in the previous cycle which also saw the United States raise the trophy, on that occasion after a penalty shootout victory against Honduras. The back-to-back tournament wins are the first two in the U.S. U-20s’ history, pulling them level in the all-time wins list with Honduras, Canada and Costa Rica. With that in mind, here’s a look at the role players with USL Championship experience – and the league itself – has played in the team’s success at the regional championship, and what we might be looking for ahead of the side going to Poland next May for the 2019 FIFA U-20 World Cup. 20 – The past two United States squads at the Concacaf U-20 Championship featured 20 players who at the time of the tournament’s opening game had previously played in the USL Championship, representing 11 different teams across the league. 330 – Those 20 players had combined for 330 appearances in league action before competing at the U-20 Championship. Among the most experienced when the tournament began – leaving out appearances made following the Concacaf event – were 2016 USL Cup-winner Tyler Adams (33 appearances), current Philadelphia Union center back Auston Trusty (19 appearances), the 2018 squad’s captain Matt Real (41 appearances) and Toronto FC II standout Ayo Akinola (26 appearances). 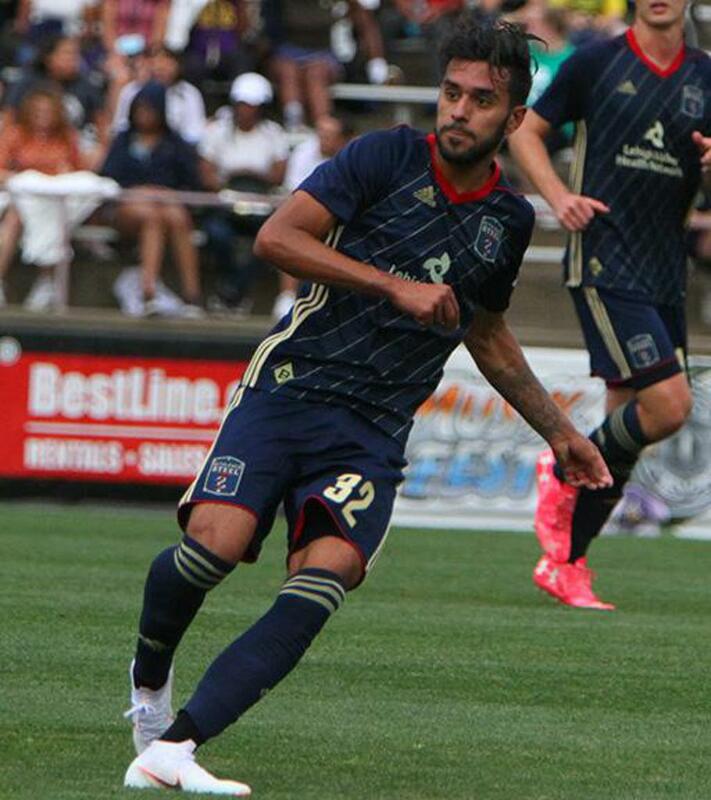 23,588 – The 20 players who had played in the USL Championship prior to the Concacaf U-20 Championship had at that point played almost 25,000 minutes of action in the league, with Adams (2,417) being joined by Real (3,527), his Bethlehem Steel FC teammate Anthony Fontana (2,230) and Seattle Sounders FC 2 center back Sam Rogers (3,063) in surpassing 2,000 minutes in the league. 7 – Seven players who had played previously in the USL Championship were named to the Concacaf Best XI for the tournament, almost one-third of all 22 selections from the past two editions of the event. Among those were Mendez, his former LA Galaxy II teammate Ulysses Llanez, current Real Salt Lake center back Justen Glad and 2018 USL 20 Under 20 selection Brandon Servania, who spent this past season on loan with Tulsa Roughnecks FC. 31 – The United States’ attack at the 2018 Concacaf U-20 Championship was powered by players with USL Championship experience, with 31 of the 46 goals the side racked up in its eight consecutive victories coming from those 12 players in the squad. The side’s three leading scorers – Mendez with eight, and Llanez and Akinola with seven – had combined to make 50 prior appearances in the league. 10 – Ten players across the two squads have been named in the USL 20 Under 20 over the past three years. One of those had yet to play in the league when they headed to the Concacaf U-20 Championship, but Erik Palmer-Brown (Swope Park Rangers) featured soon after captaining the side to victory in Costa Rica and was named in 2017’s list as the No. 2 player. 9 – Nine players who had featured in the USL Championship were part of the final U.S. squad that played at the FIFA U-20 World Cup in 2017 held in South Korea. One notable name in that group was former Bethlehem Steel FC standout Derrick Jones, who was drafted into the squad for the finals after not being selected for the Concacaf U-20 Championship. The rangy midfielder had made 28 USL Championship appearances at the point of the World Cup’s opening game on May 20, 2017. 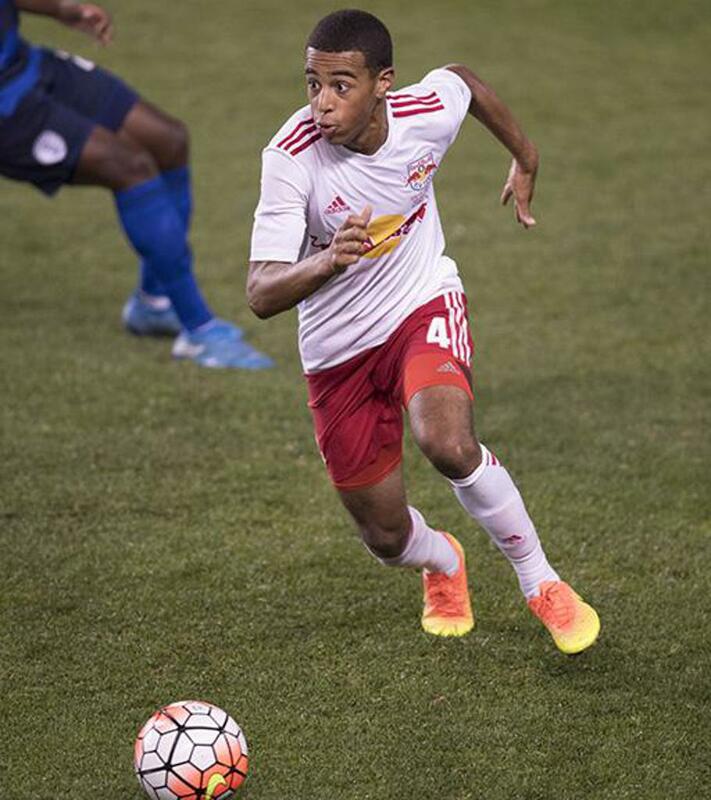 4 – Following the conclusion of last year’s FIFA U-20 World Cup, four additional players that were included in the United States’ squad have gone on to play in the USL Championship, with J.T. Marcinkowski having a stellar rookie season in goal for Reno 1868 FC and Lagos Kunga having appeared first for the Charleston Battery in 2017 and then for ATL UTD 2 in 2018. 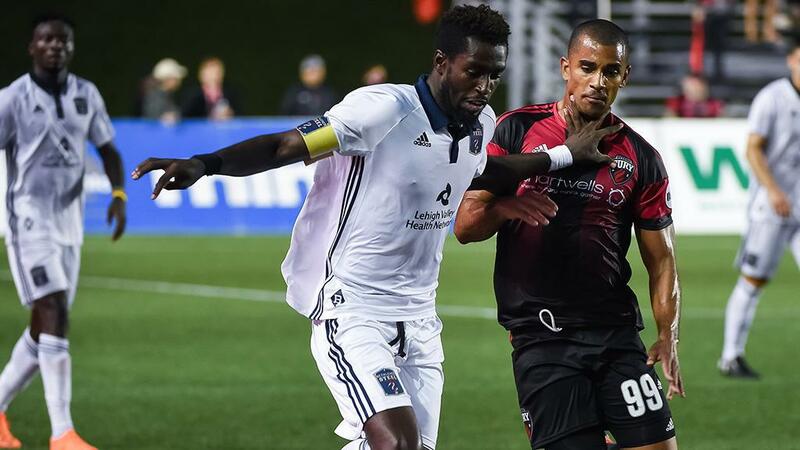 Two others in their first professional seasons – former USL League Two standout Aaron Herrera (Real Monarchs SLC) and Eryk Williamson (Portland Timbers 2) also saw action this year. 2 – From the United States squad that reached the Quarterfinals of the 2017 FIFA U-20 World Cup, two with USL Championship experience have now gone on to make their debut for the senior United States Men’s National Team, with Tyler Adams having accrued nine appearances and Erik Palmer-Brown making his first two appearances over the past 12 months.